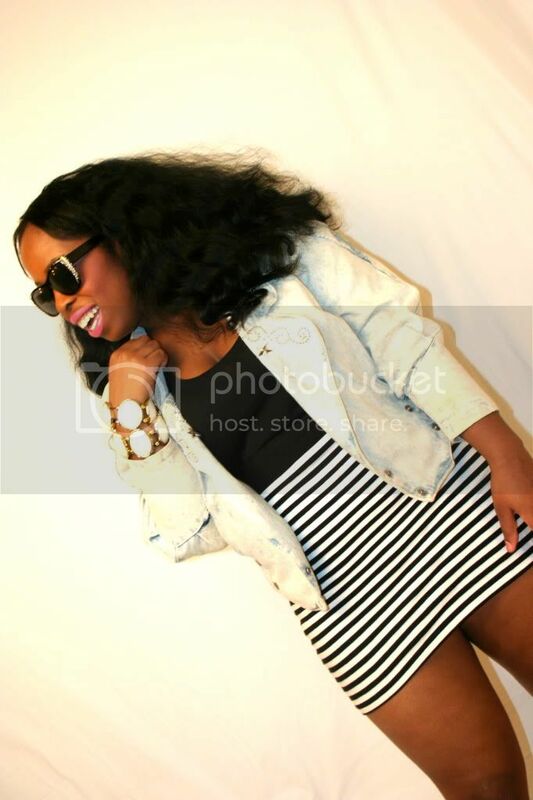 Sheliah is currently a fashion merchandising major and aspiring stylist from Philadelphia. She's also a fellow blogger with a really cool site, redlipstck.blogspot.com. Sheli also contributes to babyloncartel.com. She self describes her style as urban, but very versatile. Sheliah declares, "I dress the way, I feel....so, I don't have a particular 'look'. I don't believe you should confine yourself to one look, play with styles and see what works for you."